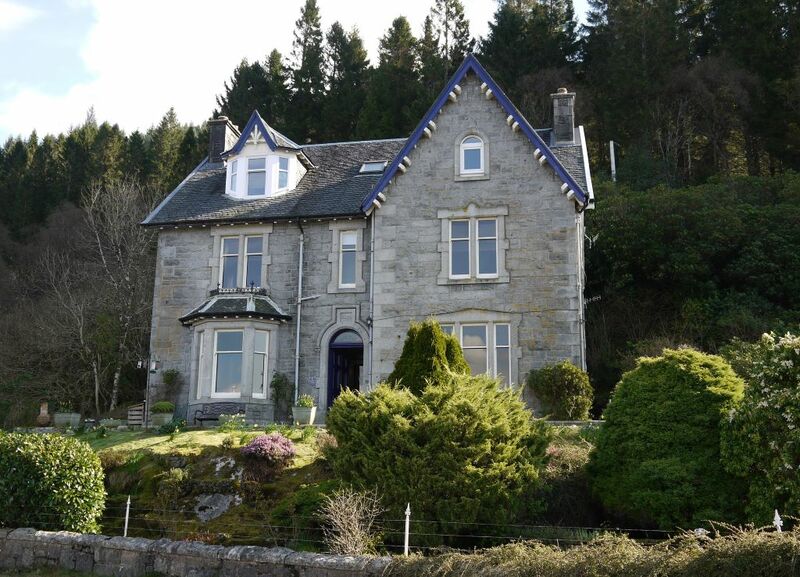 Craiglinnhe House is a charming, Victorian villa, built in 1885, located close to Ballachulish and Glencoe. 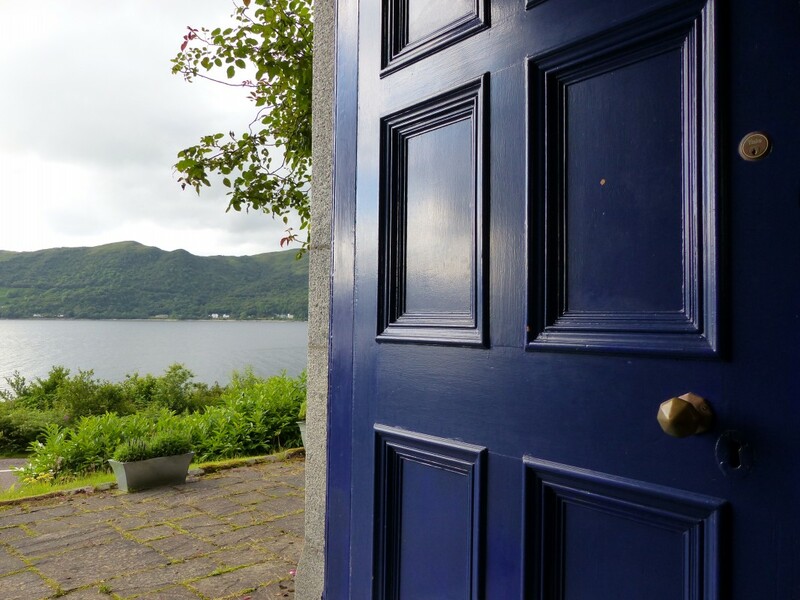 The house sits in attractive gardens with fantastic panoramic loch views towards the Ardgour hills. 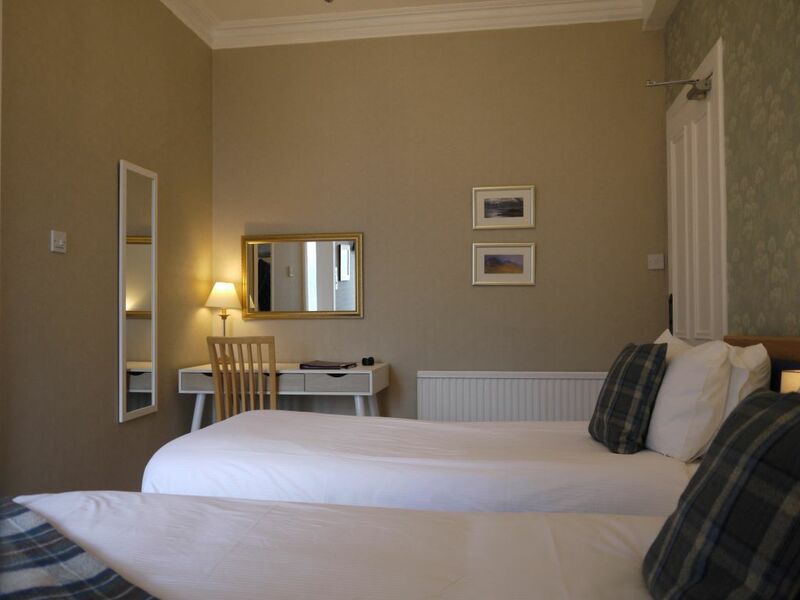 The guest house offers double and single occupancy accommodation to adults and children over the age of 13. 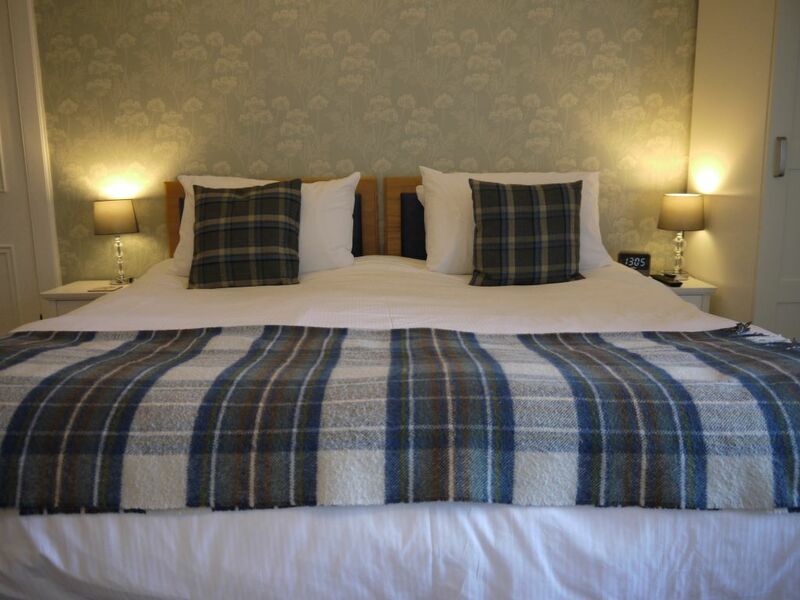 The house has five ensuite double bedrooms. 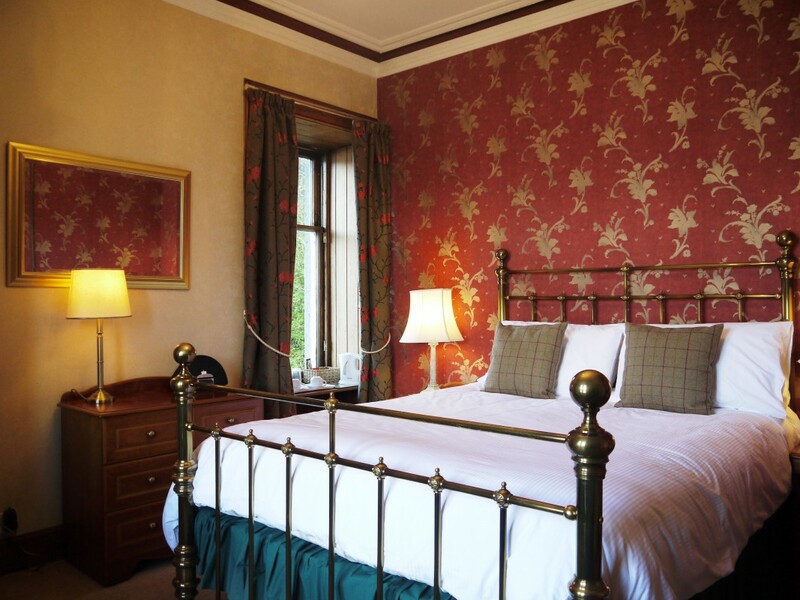 The superior rooms are situated at the front of the property and benefit from the best views and the largest beds. 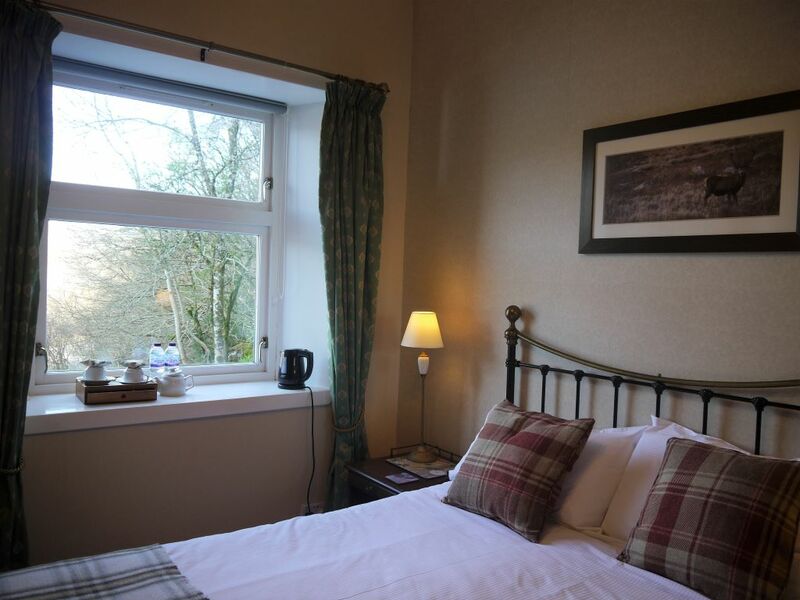 The three, standard rooms all have loch views. 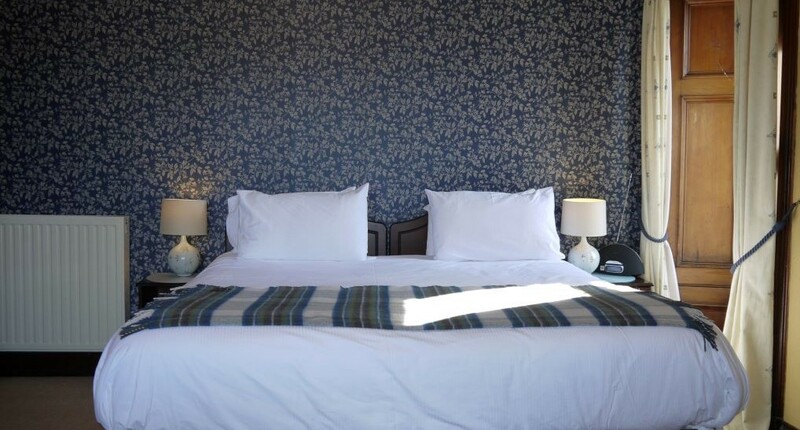 Rooms 2 (standard) and room 3 (superior) can be reserved for double or twin occupancy. 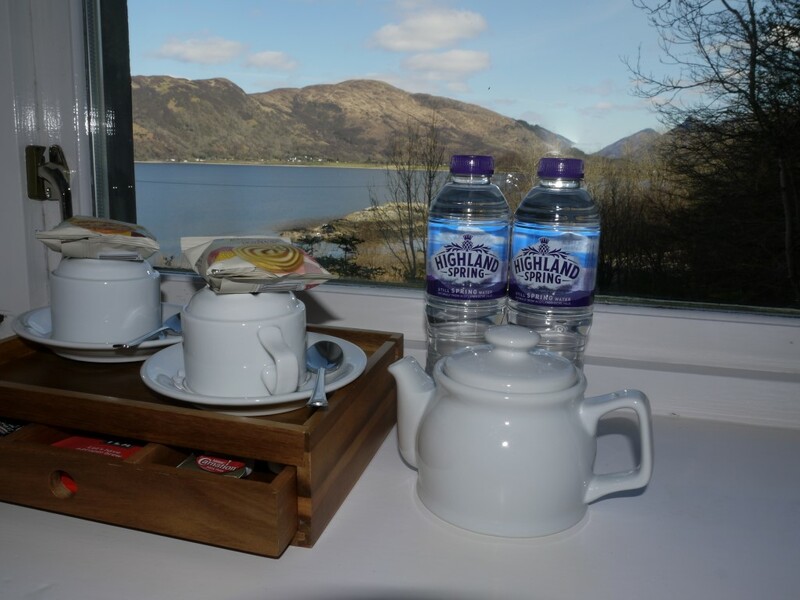 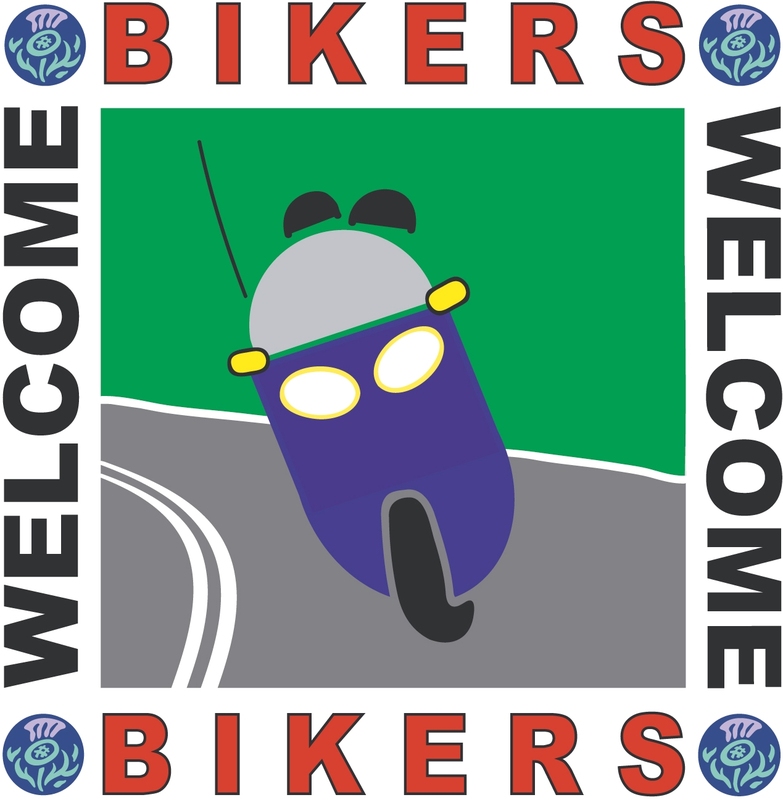 Located 3 miles from Ballachulish village and 15 minutes drive from Glencoe, guests will need their own transport to fully make the most of the area. 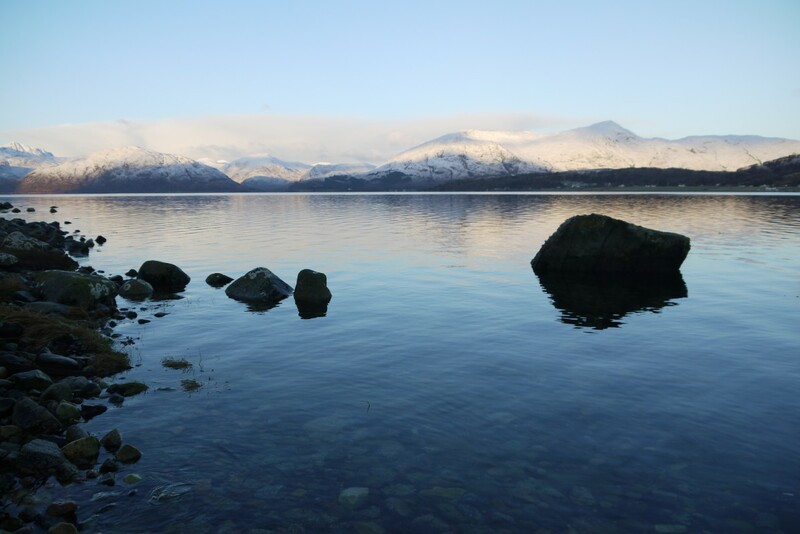 We have fabulous sunsets in spring and summer, and plenty of opportunities for wildlife enthusiasts to spot otters, seals, pinemarten and red squirrels along with a variety of seabirds such as heron, oystercatchers, terns, great northern divers and cormorants. 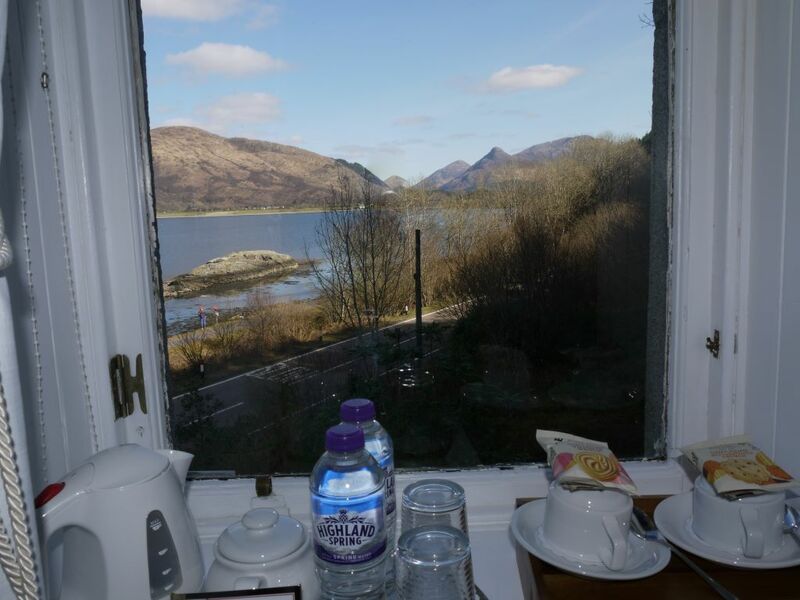 All of which have been seen from our door step. 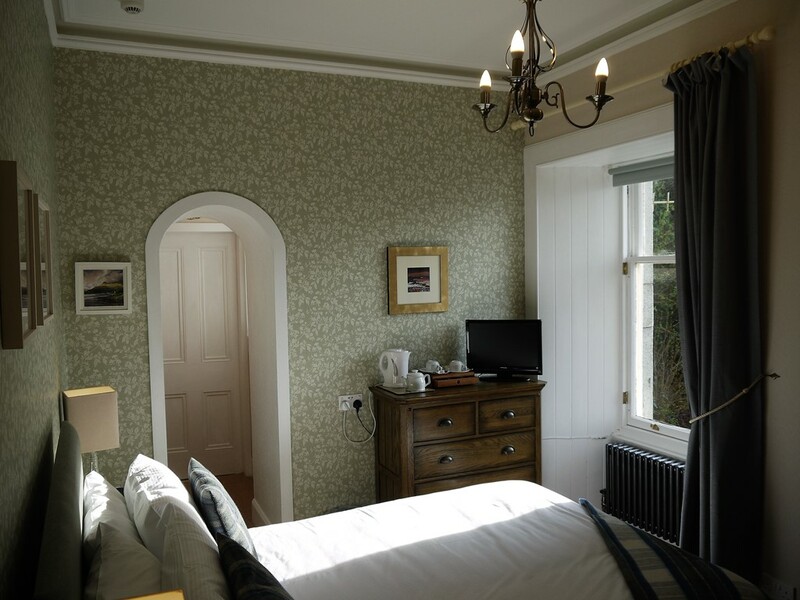 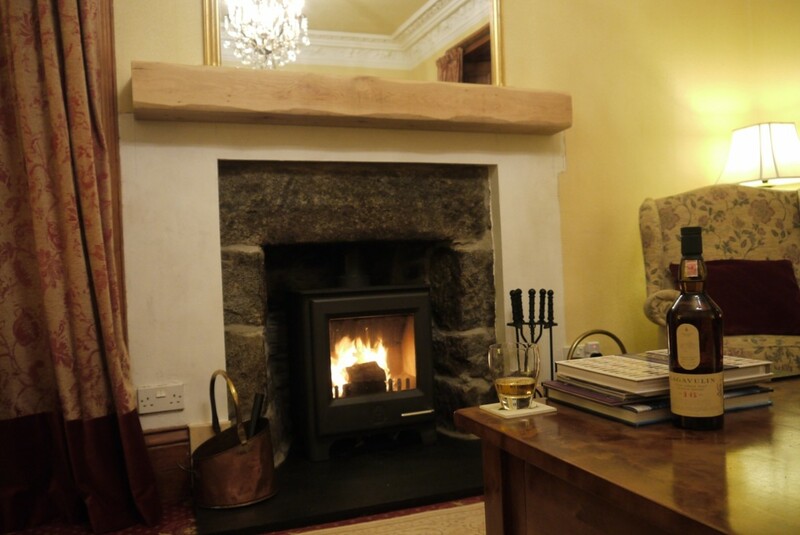 From the moment you arrive we aim to make your stay as relaxed and enjoyable as possible. 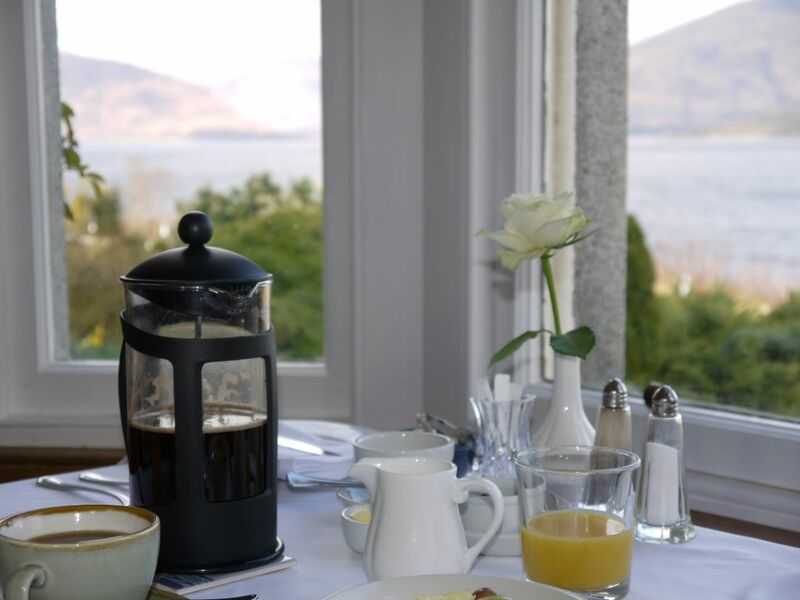 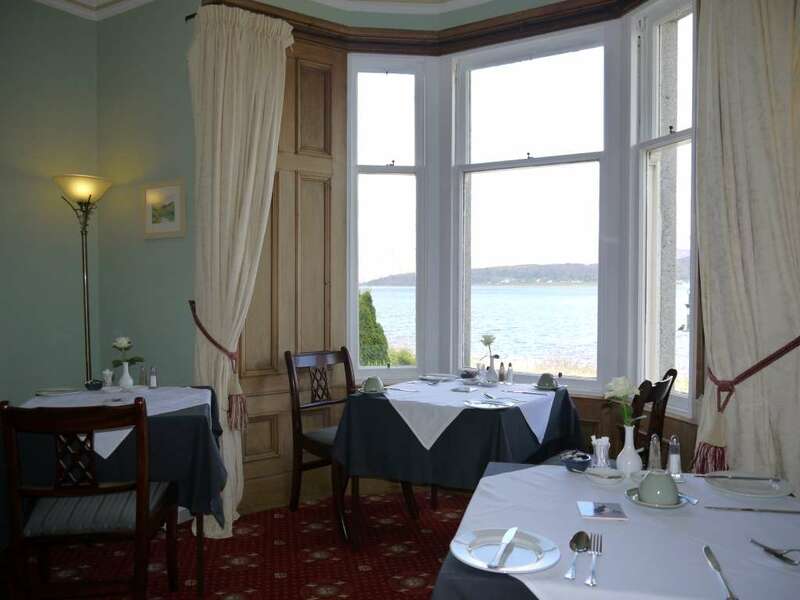 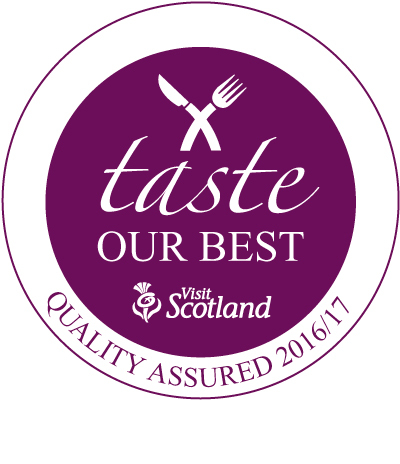 Craiglinnhe House is a great place to rest or the ideal base to enjoy the wide range of leisure activities in the area. 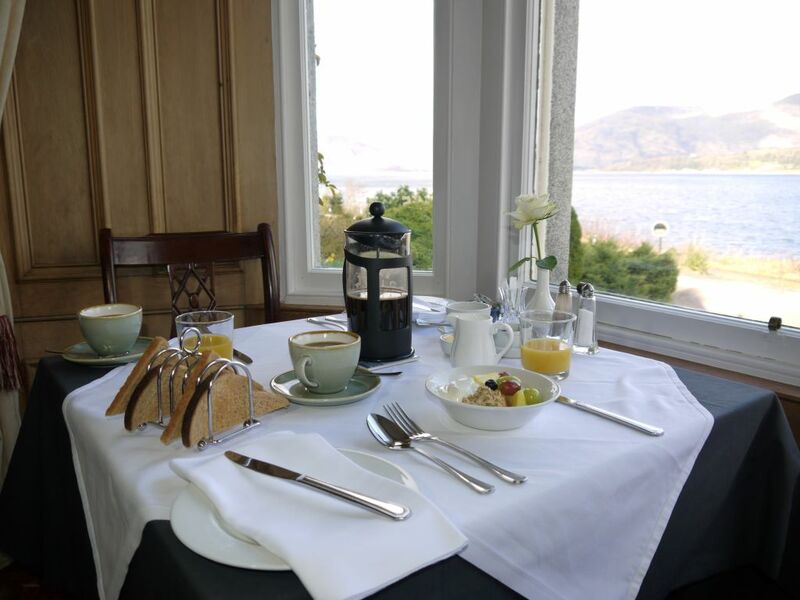 Please check our website for our availability and to book securely online. 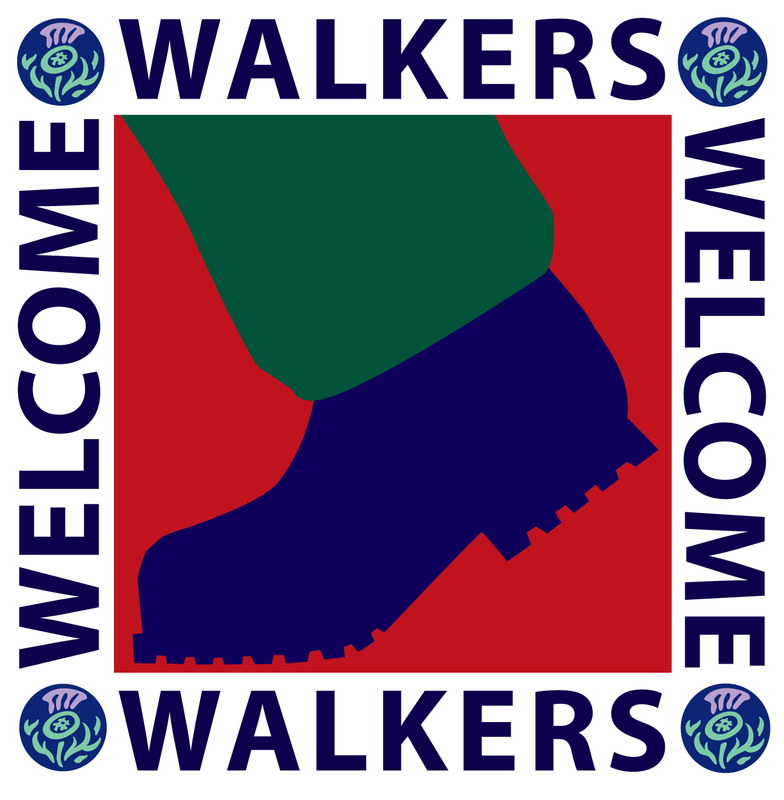 March to October inc. Open over New Year.